Anamorphic/i Full Frame Plus NEW! 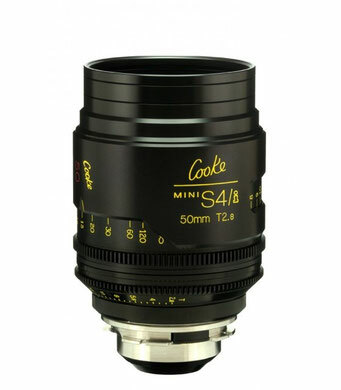 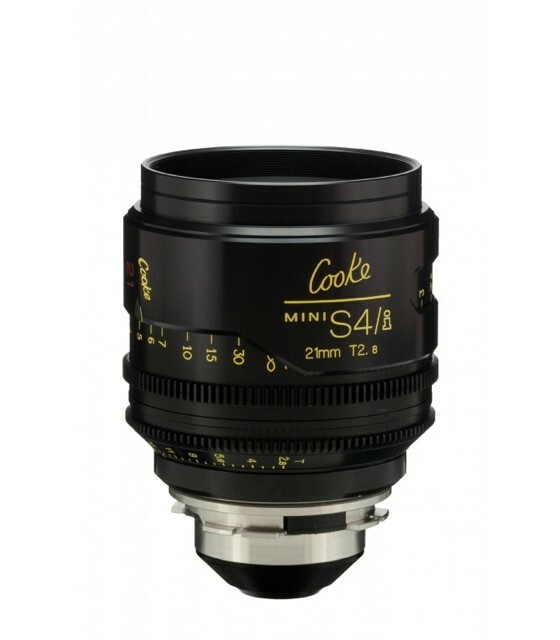 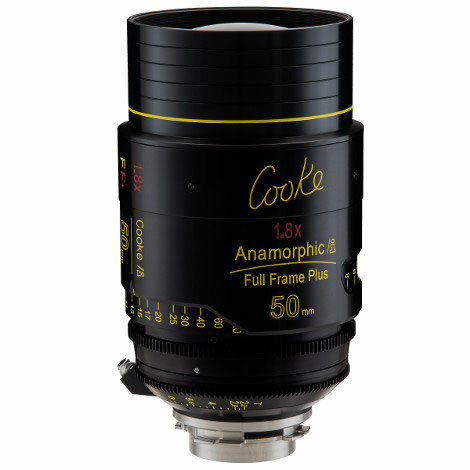 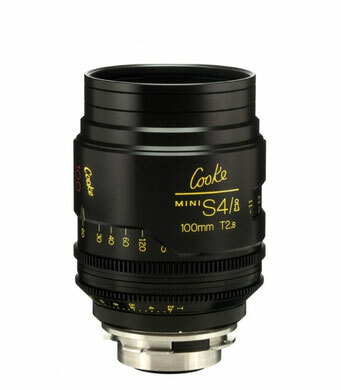 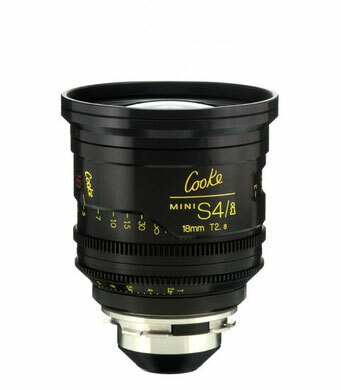 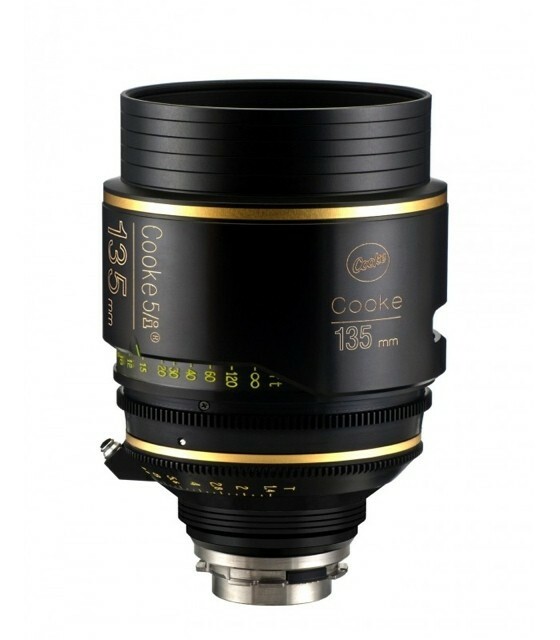 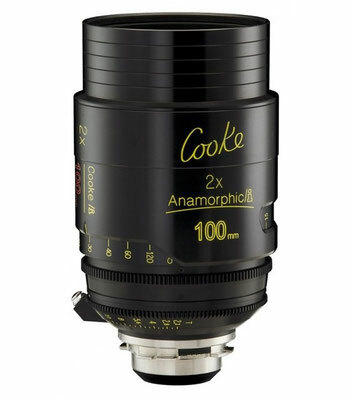 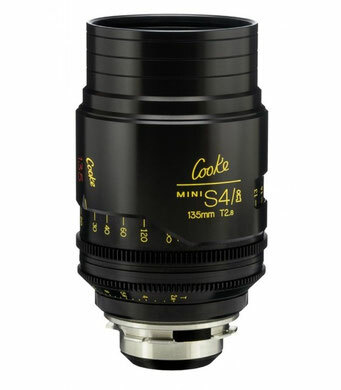 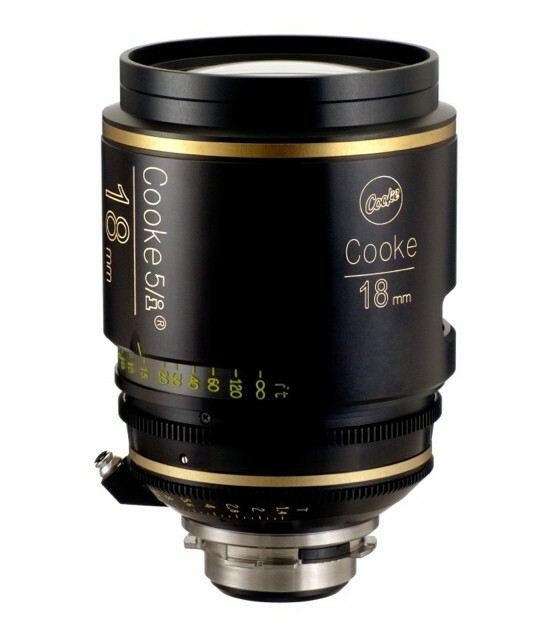 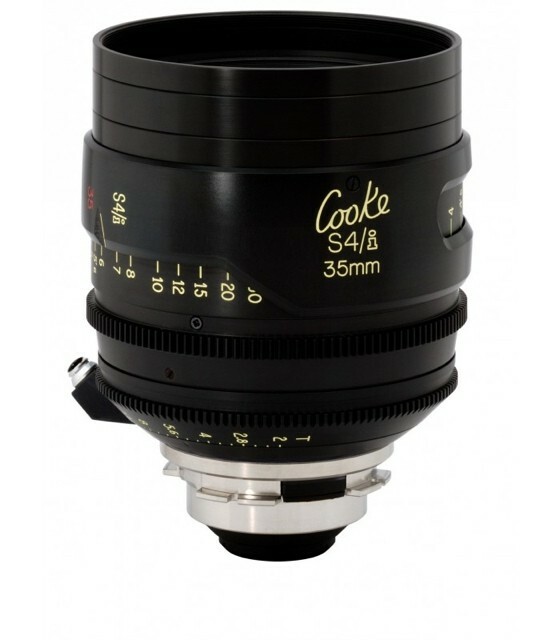 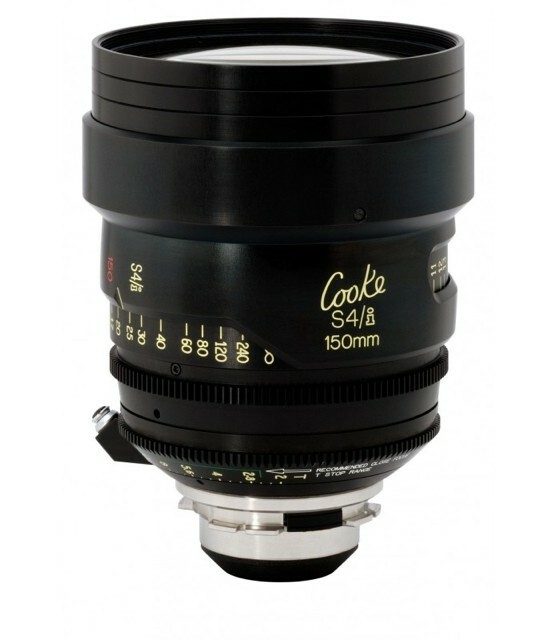 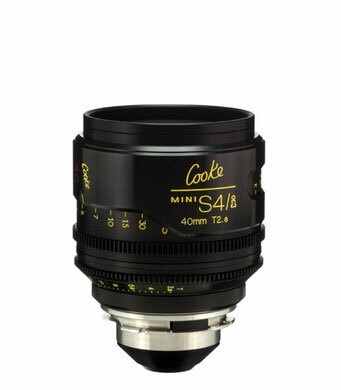 Cooke S7/i 16mm/T2.0 - NEW! 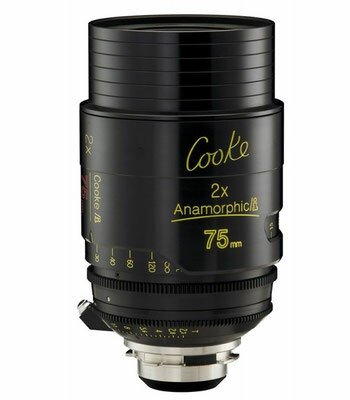 Cooke S7/i 21mm/T2.0 - NEW! 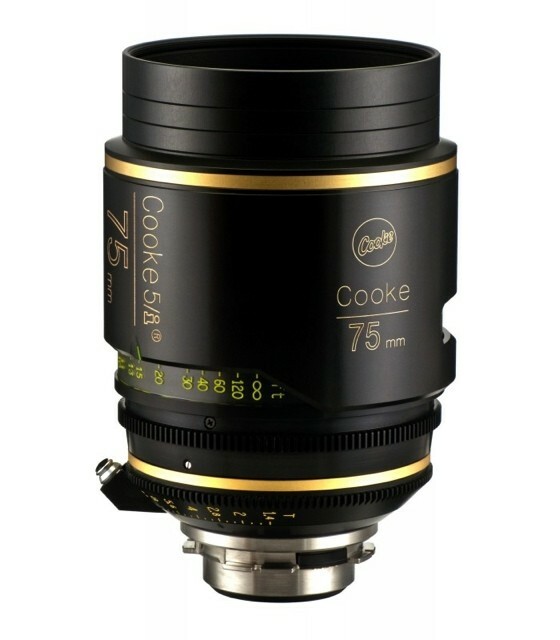 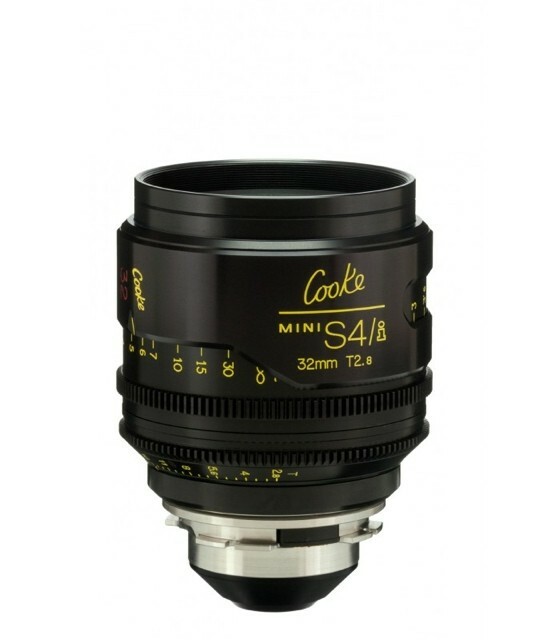 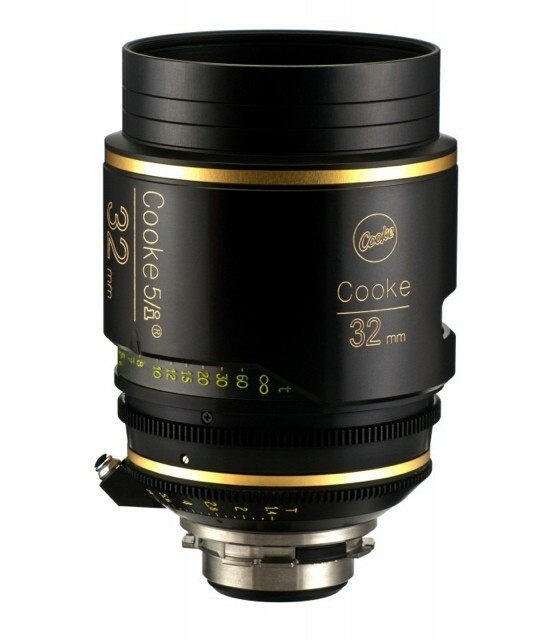 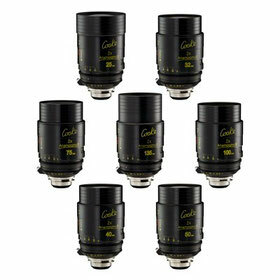 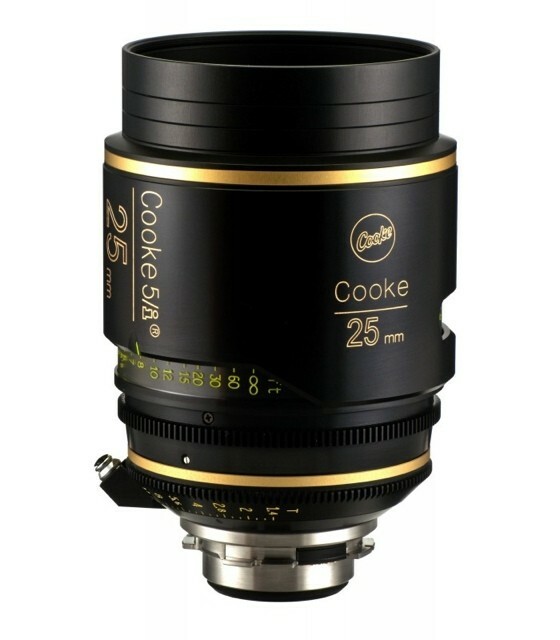 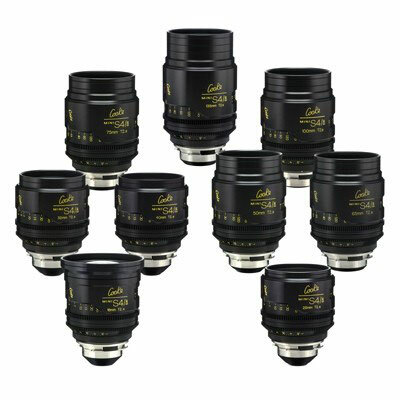 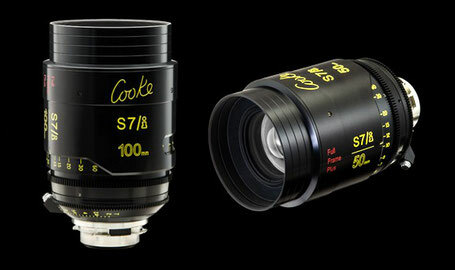 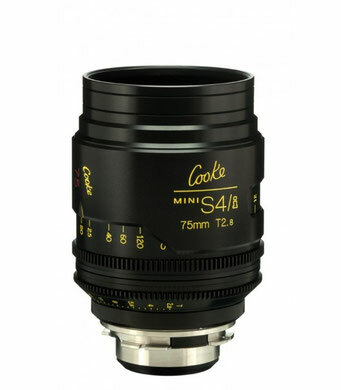 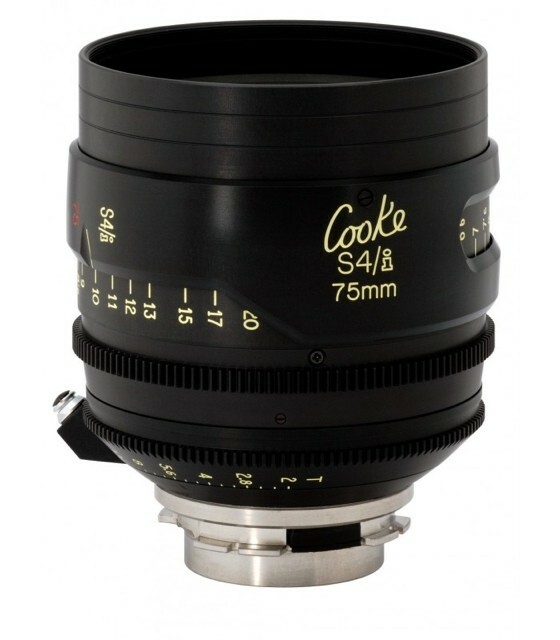 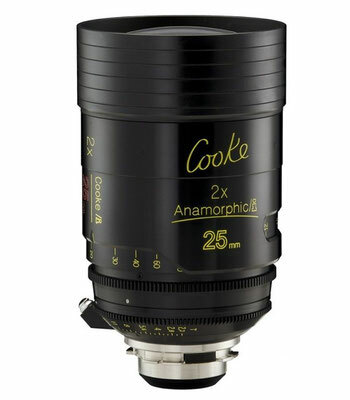 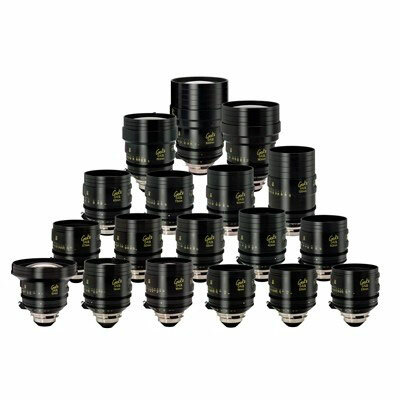 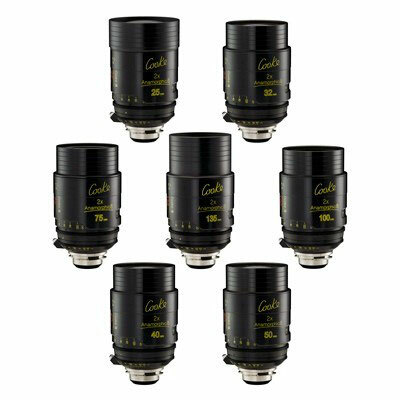 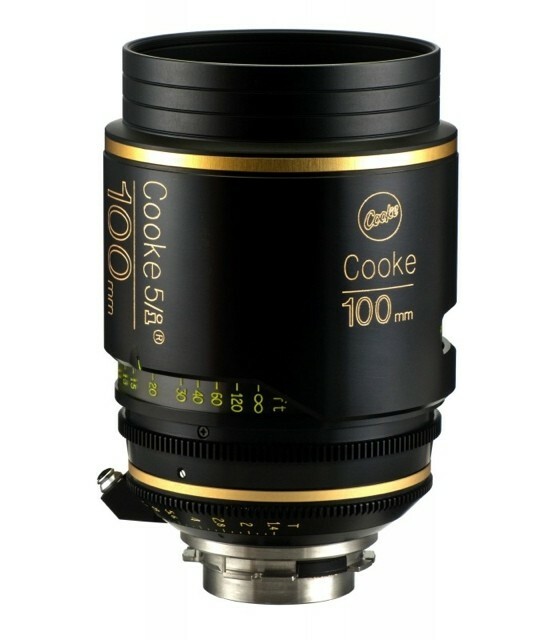 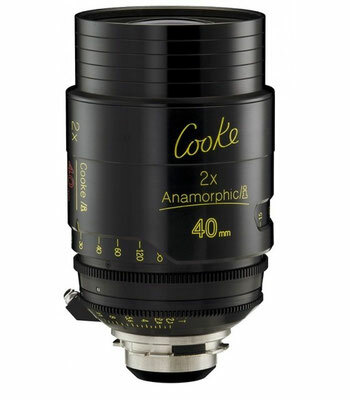 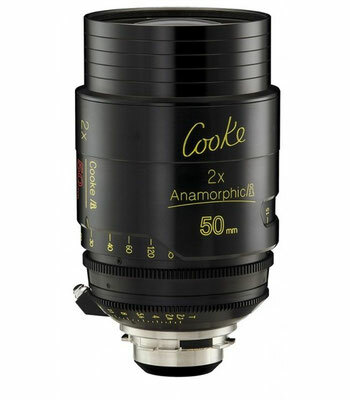 Cooke S7/i 27mm/T2.0 - NEW! 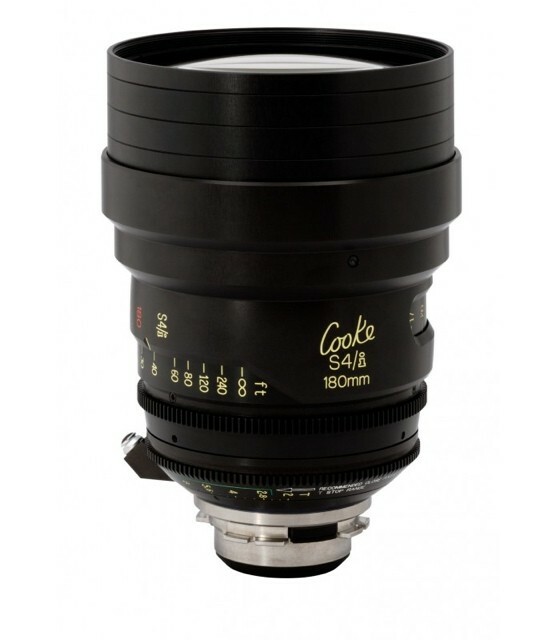 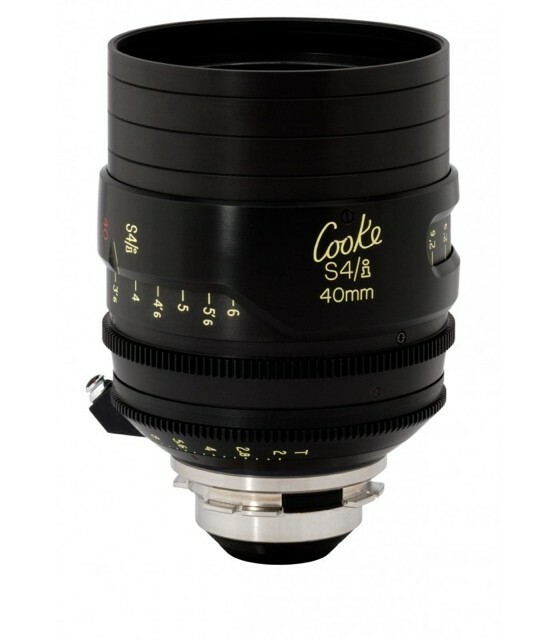 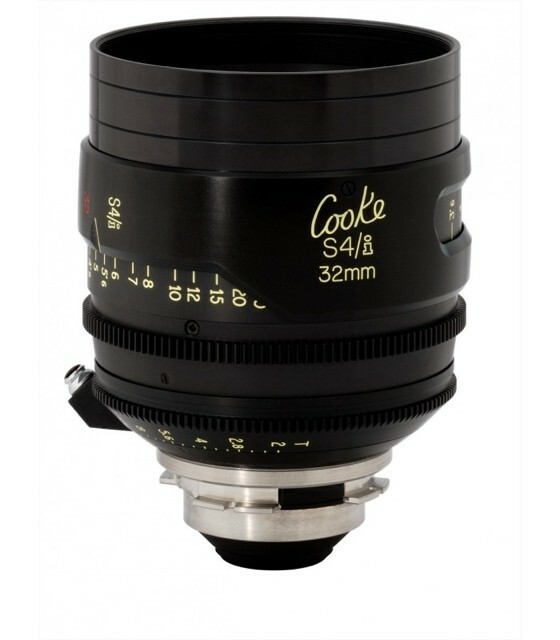 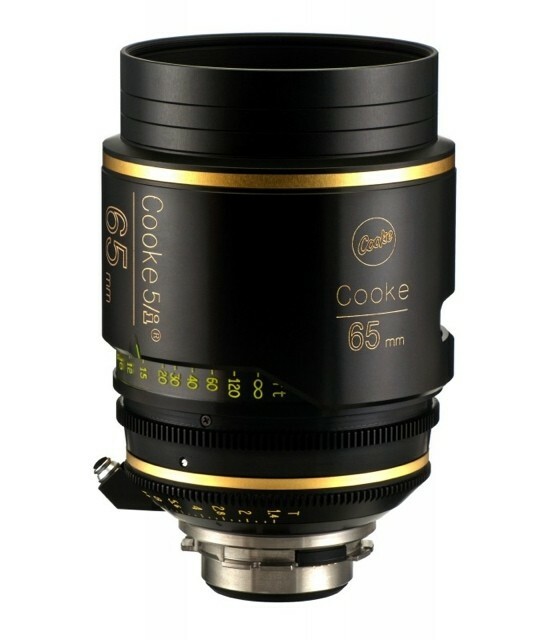 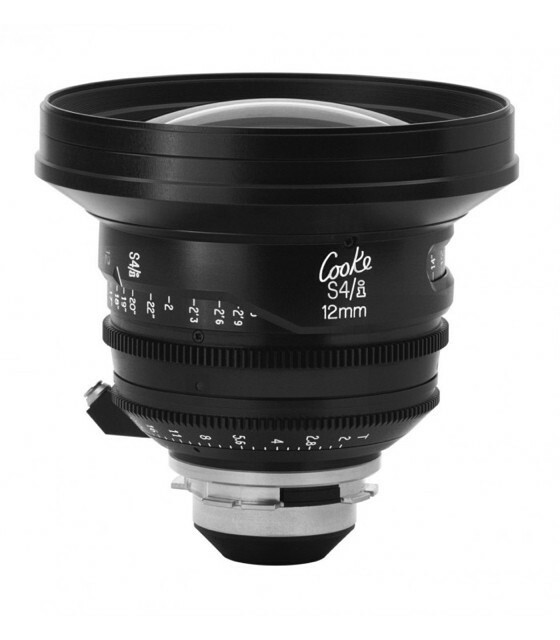 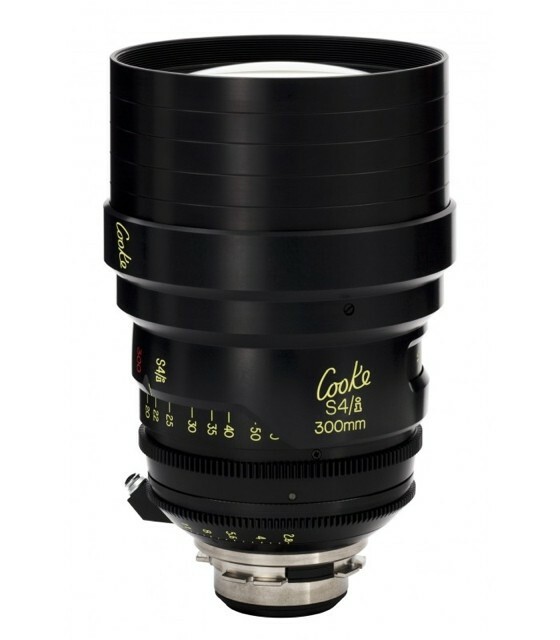 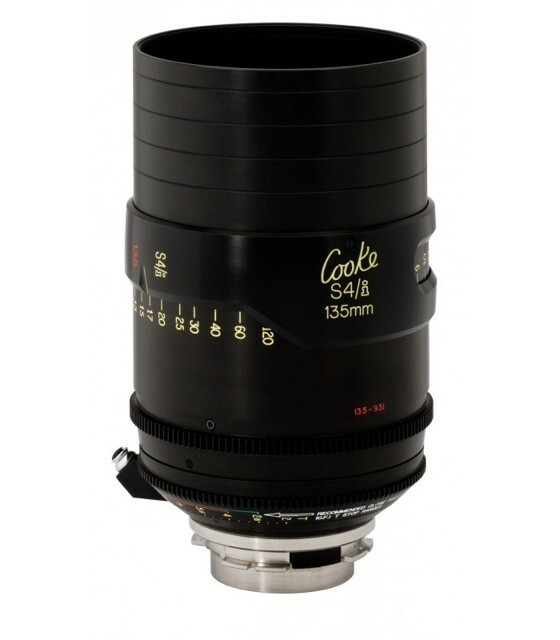 Cooke S7/i 65mm/T2.0 - NEW! 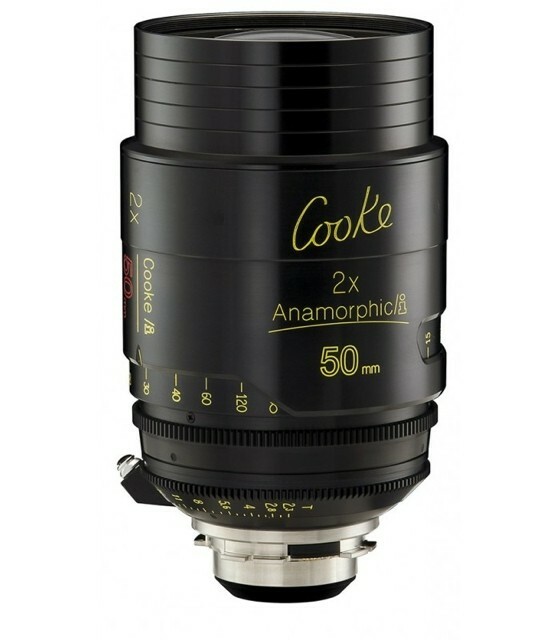 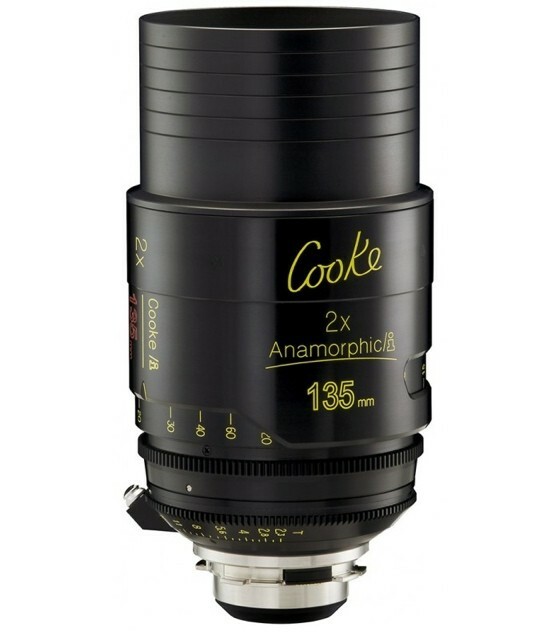 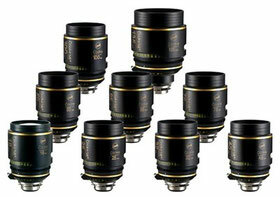 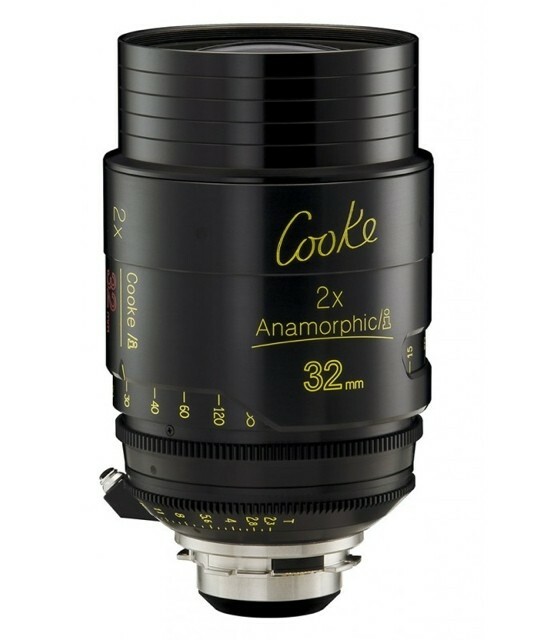 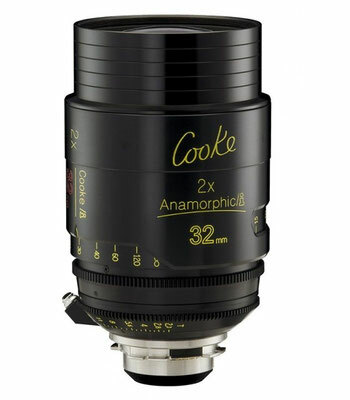 All Cooke Anamorphic/i primes have a true T2.3 aperture and cover Super 35mm format. 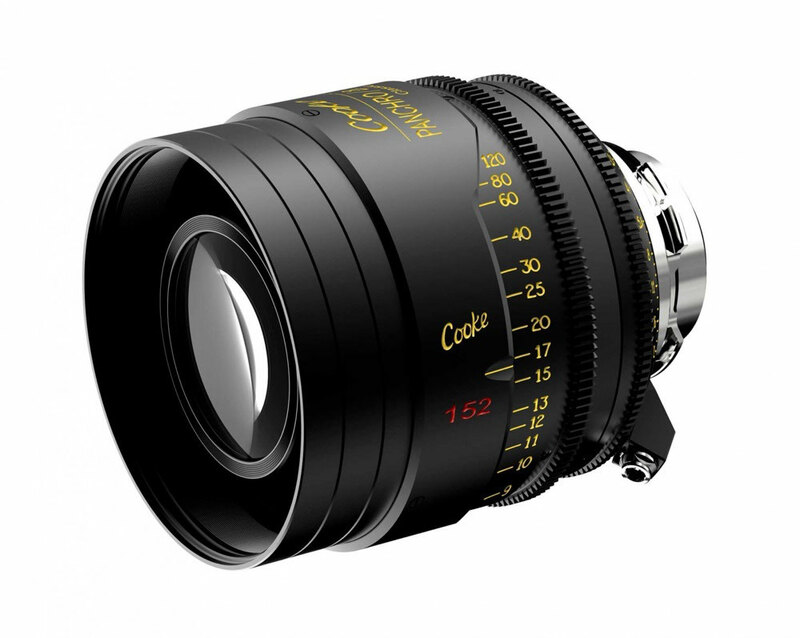 The Panchro Classic line is scheduled to ship around April 2017.